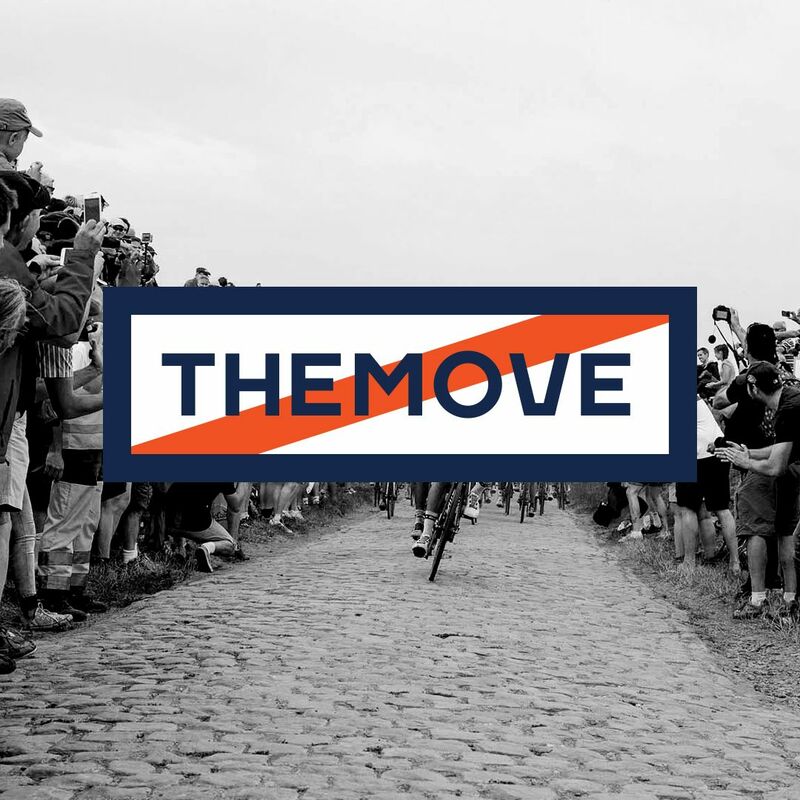 THEMOVE Podcast of the 2018 Tour de France presented by PATRÓN took on the cobbles for today's Stage 9 Arras Citadelle to Roubaix. Pavé expert George Hincapie joins THEMOVE team and brings his expertise and experiences in navigating this difficult course. Lance and George agree to disagree that John Degenkolb (Trek-Segafredo) earned today's Patrón of the day and THEMOVE went to Romain Bardet for his gutsy effort. More race insights and less actual eyesight on this next episode of THEMOVE podcast from WEDŪ.TEAM. Thanks to HELIX ,"Your destination for DNA discovery," for making today's pod possible. Also to PowerDot and High Brew Coffee for keeping us in the race to becoming the world's number one live sports podcast!